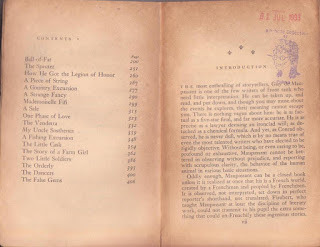 No one surpasses de Maupassant in holding the reader spellbound. 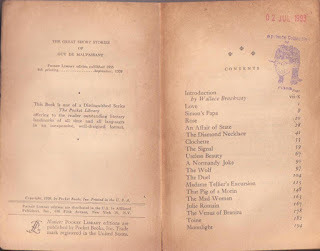 He writes of passion, nostalgic sentiment, adventure, piquant, situations, heroism, and cowardice -- all with the memorable skill of a bron spinner of tales. This French genius is one of the few great writers who needs a little interpretation. There is nothing vague about him. He is factual and spicy as a five-star final and far more accurate. 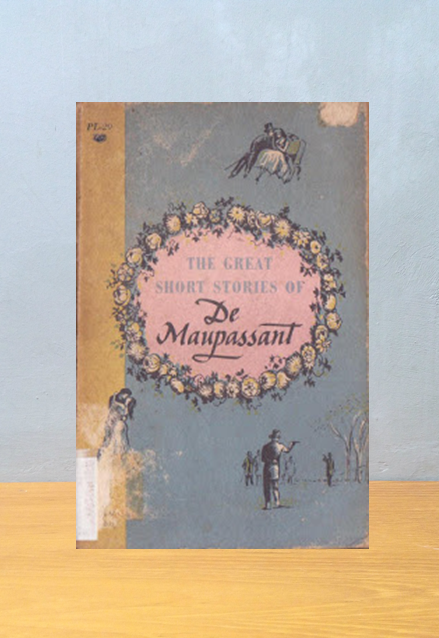 De Maupassant's stories have an edge, a fine clarity of outline, that makes them unique and unsurpassable.